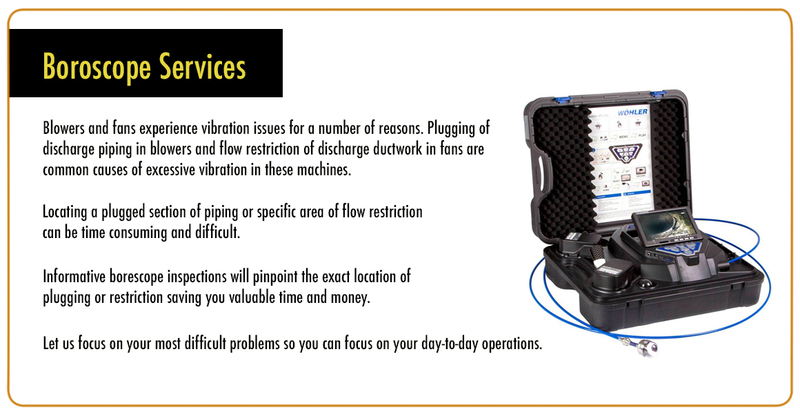 The Vibration Guys™ provide condition monitoring solutions in a wide range of condition monitoring technologies. We have the highest quality professional staff with decades of experience. 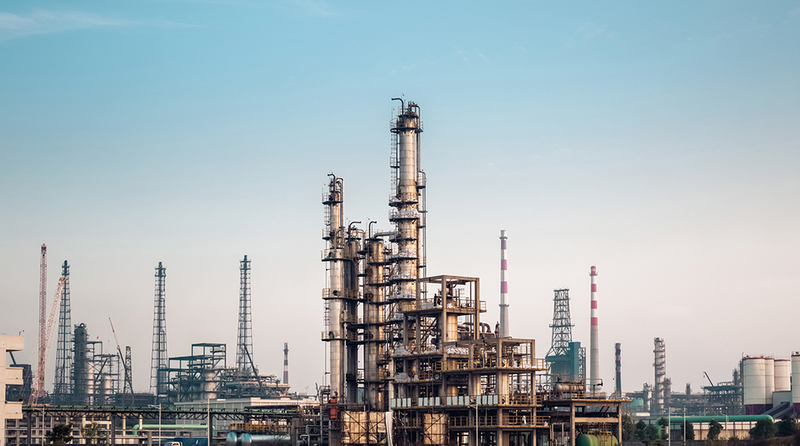 We also deliver some of the world’s best custom monitoring programs which are customized to our client’s needs resulting in increased reliability, maximized production, and reduced maintenance costs. 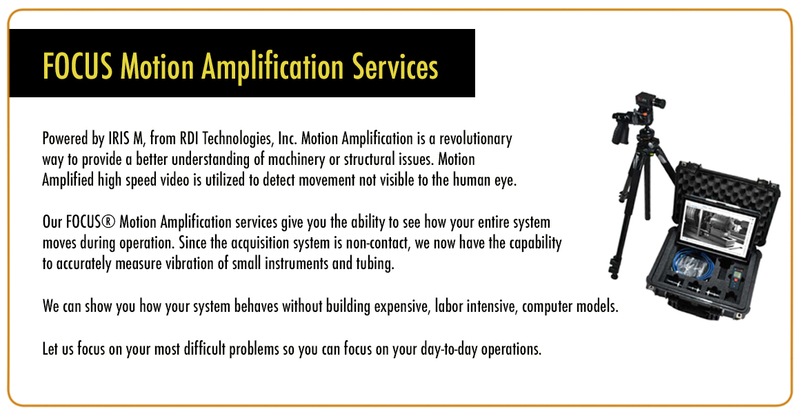 The Vibration Guys™ strive to help clients realize their individual potential and assist them not only by improving their company’s bottom line, but also by simplifying the day-to-day condition monitoring routine. In an effort to consolidate and organize our businesses, Condition Monitoring Solutions, Inc. is now a D.B.A. owned by The Vibration Guys™, LLC. 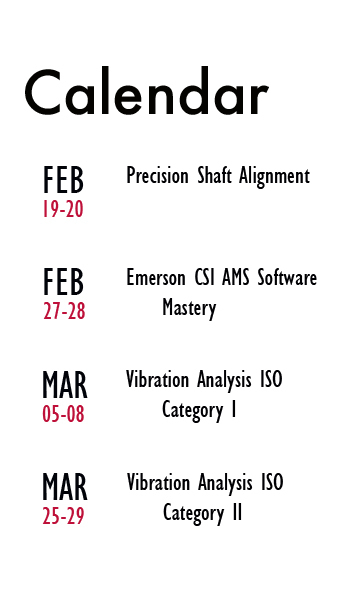 CMSI, LLC name has changed to The Vibration Guys™, LLC. We still provide the same quality work on services.